In "A Learning Booklet – How to Write a Poem Review", a clear and concise description of how to write a poem review is presented to the reader. 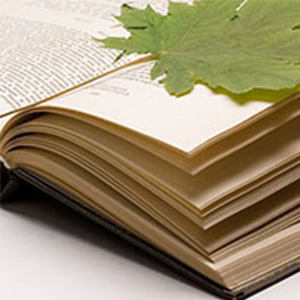 The booklet begins with a brief introduction about the purpose of the poem review and then delves into a more detailed discussion about the actual process of writing a poem review. This includes a look at how to read a poem and what to look for as you read it, putting the poem into context, and evaluating themes, genre, literary devices and verse. Upon reading this booklet, the reader will have the knowledge needed to write a poem review thesis statement and then support that statement through analysis of the literary elements in the poem.